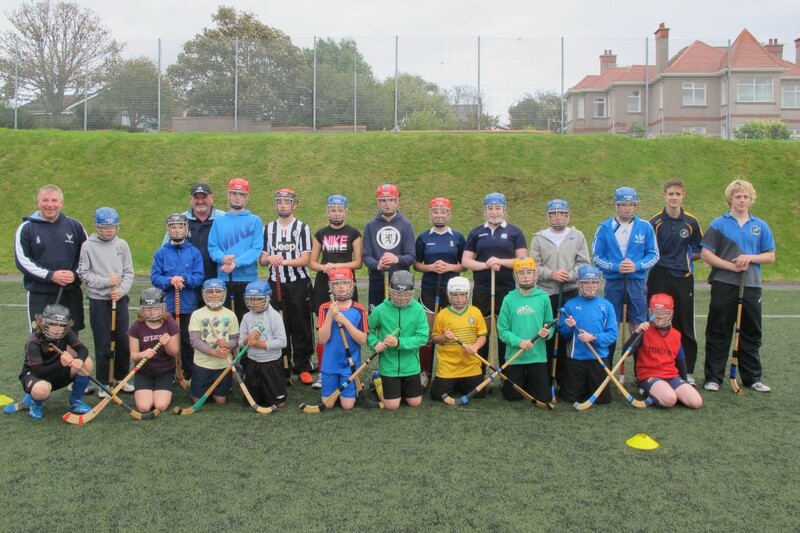 Shinty workshop with Scotland coach Garry Reid. 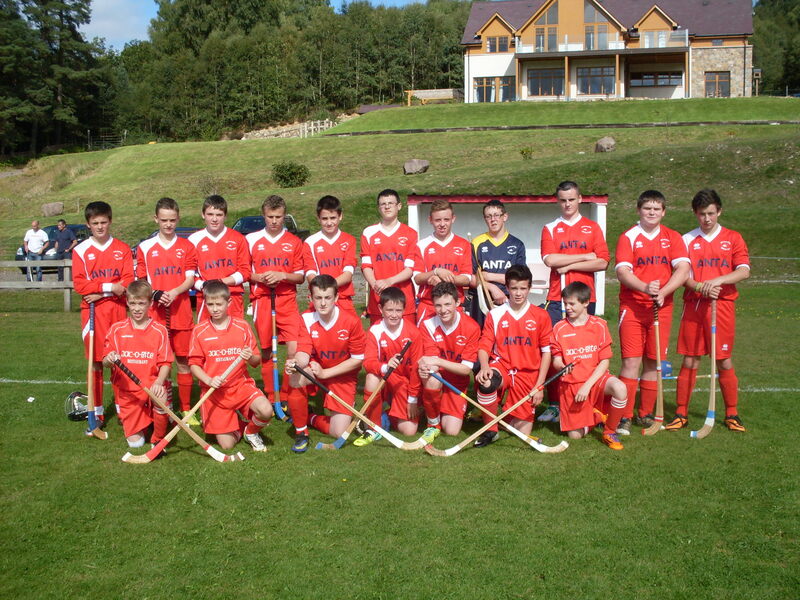 Twenty of Lewis Camanachd’s youth players attended a training workshop on Saturday 27 September. The session was part of the Lewis and Harris Sports Council Coaching Conference which was taking place in Stornoway. Three of the club’s coaches Sean Macleod, Al Reed and Iain Sinclair were tutored by Garry Reid of Strathglass Shinty Club. 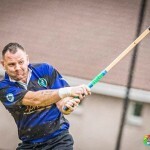 Garry is currently the Scotland Under 21 Coach and is preparing for the upcoming annual shinty/hurling fixture against Ireland later this month. The coaches under Garry’s guidance put the enthusiastic youngsters through drills involving developing skills such as blocking, clicking and hitting on the move. The two hour session ended with an attackers /defenders match designed to help develop players positional skills and help the coaches develop the players skills for competitive matches. The Club’s AGM is set for Thursday the 30th October at Stornoway Primary at 7pm. Anyone interested in shinty in Lewis and Harris is more than welcome to attend. Theid an coinneamh bliadhnail aig Comann Camanachd Leodhais a chumail aig Bun-sgoil Steornabhaigh, Diardaoin 30mh An Damhair aig 7f. The Annual General Meeting of Comann Camanachd Leodhais will be held at Stornoway Primary School on Thursday 30th October at 7pm. This meeting will see the appointment of the club and youth committees and management team for the 2015 season. Nominations and expressions of interest welcome from everyone with the success of island shinty at heart. All agenda items or amendments to club secretary, Andrew MacAskill by 16th October. There will be a committee meeting on Thursday 25th September at 7pm at Stornoway Primary School. The club is happy to announce the newest part of its ever expanding youth empire – Camain nan Loch – which will take place in Talla Coimhearsnachd Bhail’ Ailein in Balallan every Wednesday from 6.30pm to 8pm from September 24th. Coaching will be led by Al “Seasalt” Reed and is open to 6-12 year olds. The cost is £3 per session to cover running costs. We look forward to seeing some new heroic youngsters to join the ranks of Lochie legends who have graced the Dubh is Gorm over the years, three of whom are at the top of the page – Duncan MacIntyre, Ally MacKenzie and Al himself. On Saturday 27th September the Lewis and Harris Coaching Conference takes place. 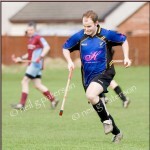 Sportscotland’s Garry Reid will be delivering a Shinty workshop from 10.30am-12.30pm. 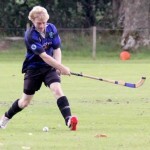 Garry is an experienced shinty coach, having visited Lewis several times in the past. 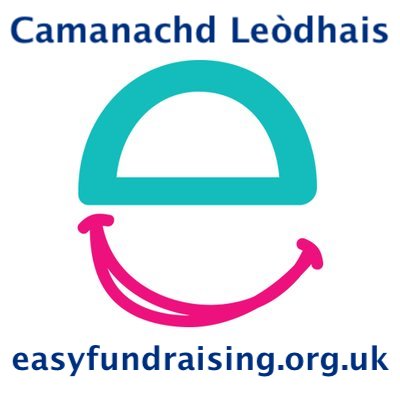 This is an ideal opportunity for experienced coaches or anybody with aspiration towards coaching, including parents and volunteers wanting to coach shinty for beginners. Lewis represented at Ferguson Under 14 Shield at Spean Bridge. For the second year running Lewis Camanachd was represented at The Ferguson Shipping & Transport Under 14 Shield at Spean Bridge at the weekend. Ronan Sinclair turned out at wing back for Skye & Wester Ross as they competed for The Ferguson Shield against the select squads of the North Districts of Lochaber, Badenoch and The Inverness Area. SWR were narrowly defeated by Inverness 2-1 in their first match but rallied in the third and fourth play off match to defeat Badenoch 4-1 after being one nil down at halftime. Ronan’s contribution was described by SWR coach Ross MacMillan as “ outstanding” especially in the game against Badenoch.He also played for a short while at half forward in that game. In the final Lochaber defeated The Inverness area team 4-1.Ronan’s name was put forward for possible selection in the North squad of sixteen players who will take on the South select on the 28th. of September at An Aird, Fort William.